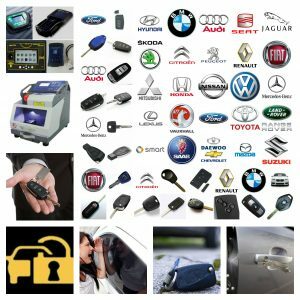 Lost Car Keys have a car locksmith covering Tilbury in Essex, we can provide replacement car keys as a spare key or even if you have lost the keys to your car. We can also gain entry to any vehicle if you have manged to lock the key inside, we do this WITHOUT DAMAGE unlike the AA or other recovery companies that want you to sign a disclaimer. If you need a local locksmith give us a call 07813 802039, you will speak directly to an experienced car locksmith and we are happy to give you a quote. We cover all makes of car van or truck key, and can supply cut and program replacement keys and immobilisers. Tilbury Vehicle locksmiths all makes.